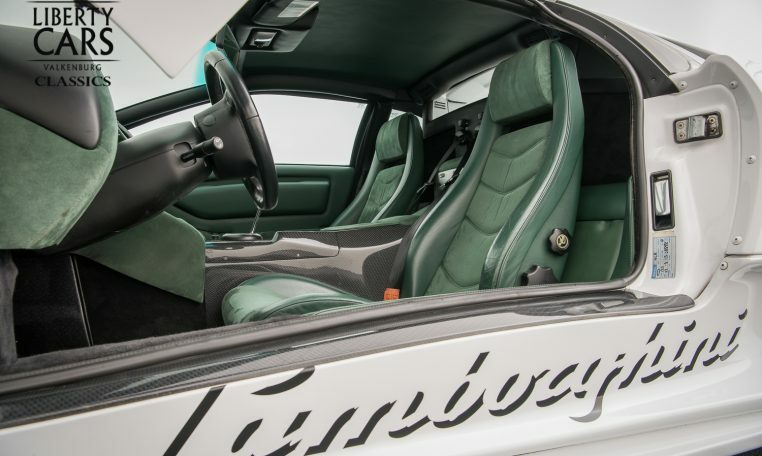 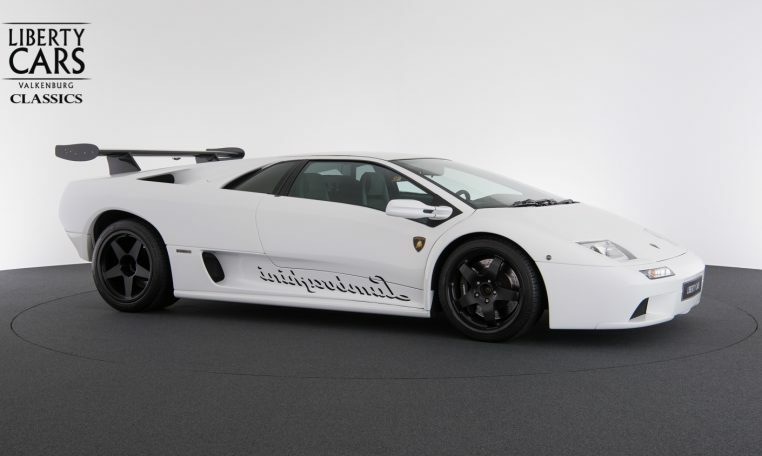 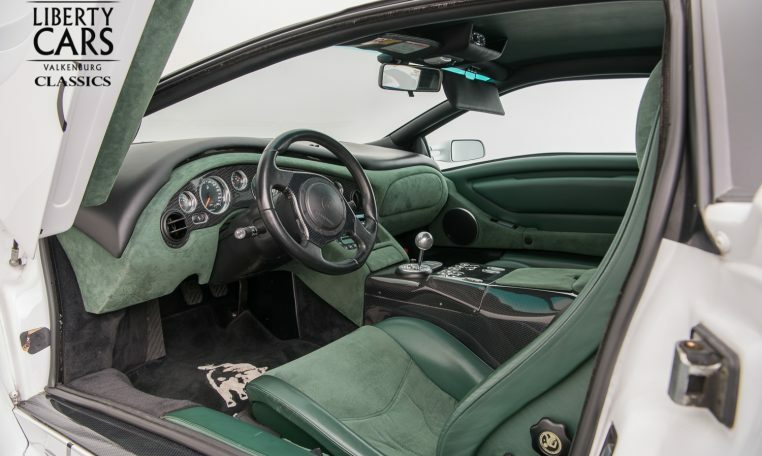 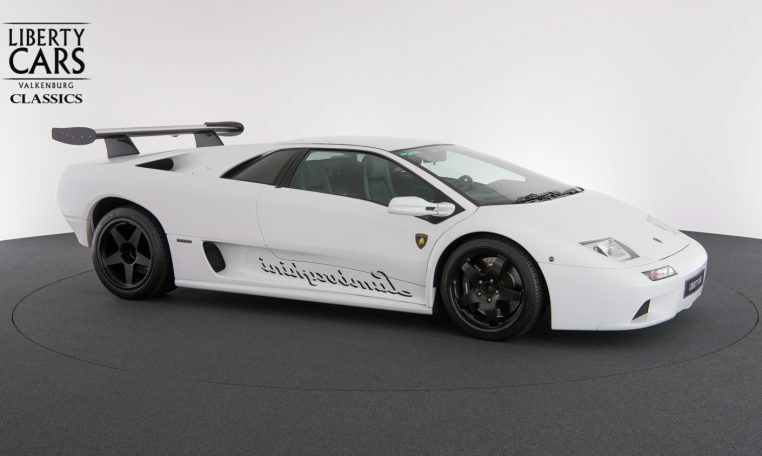 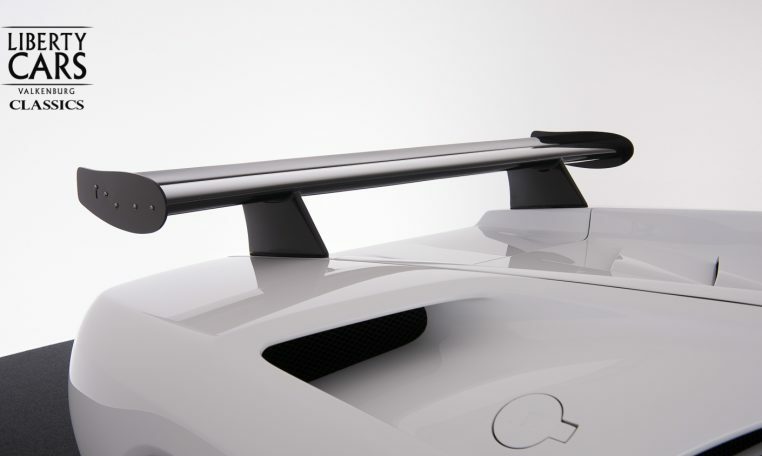 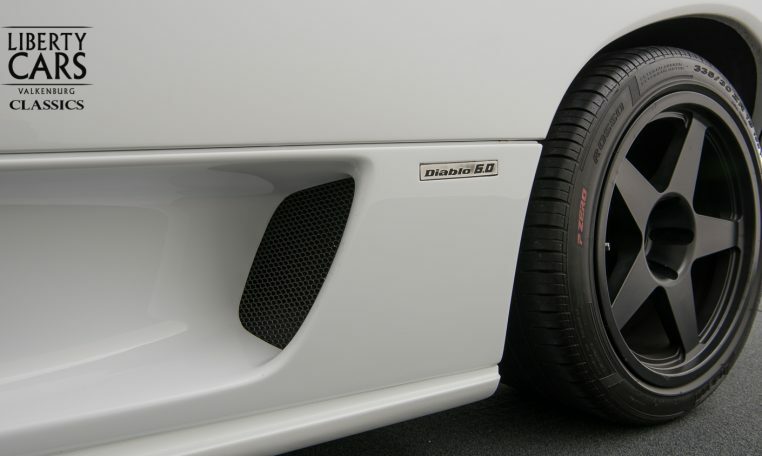 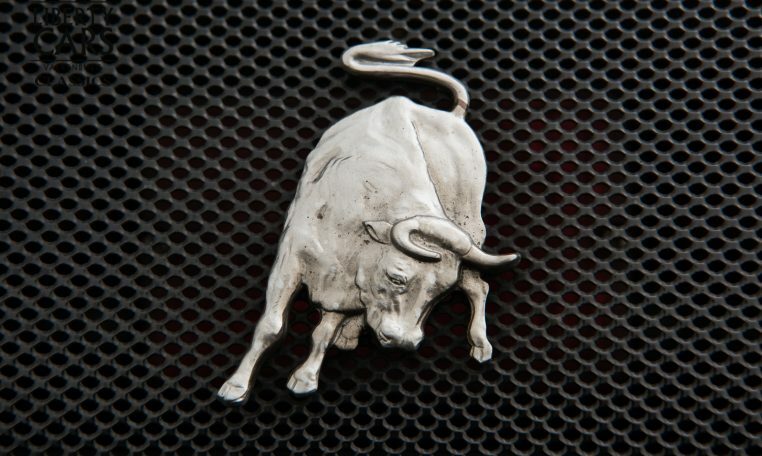 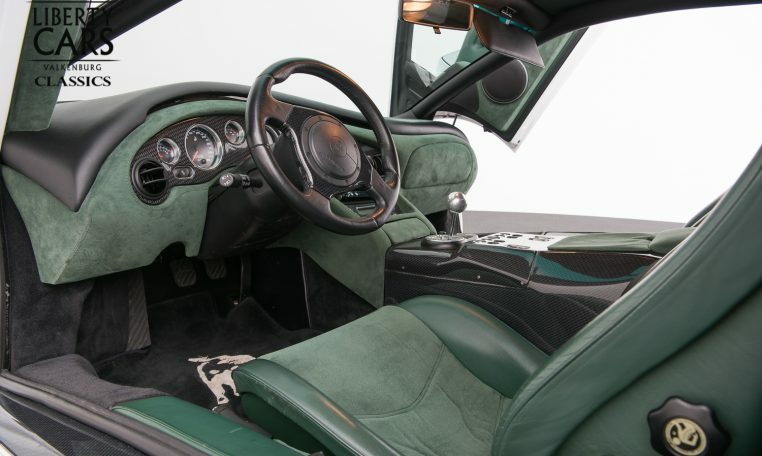 The Diablo VT was introduced in 1993. 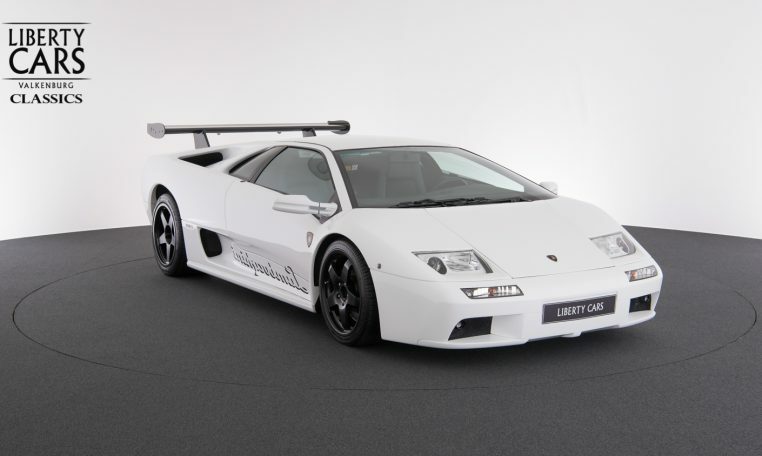 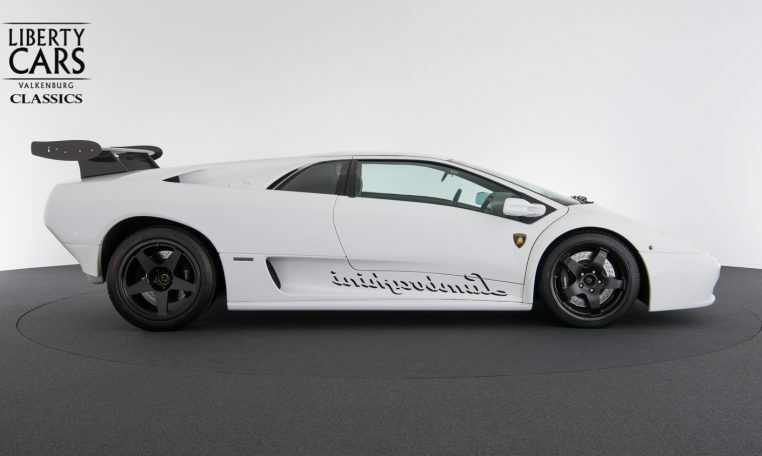 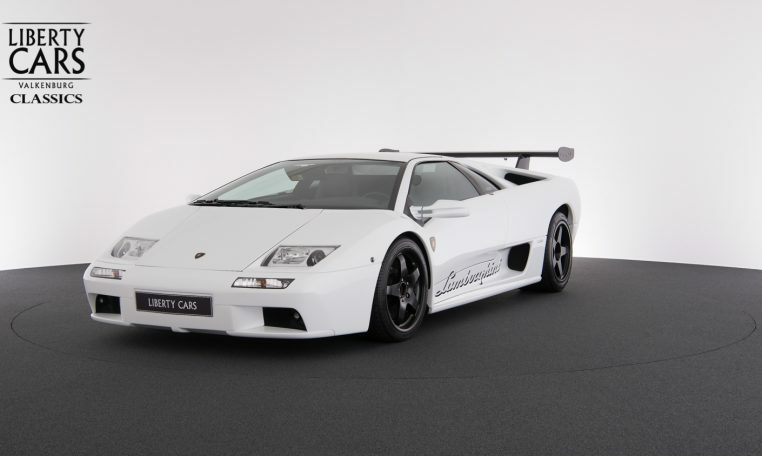 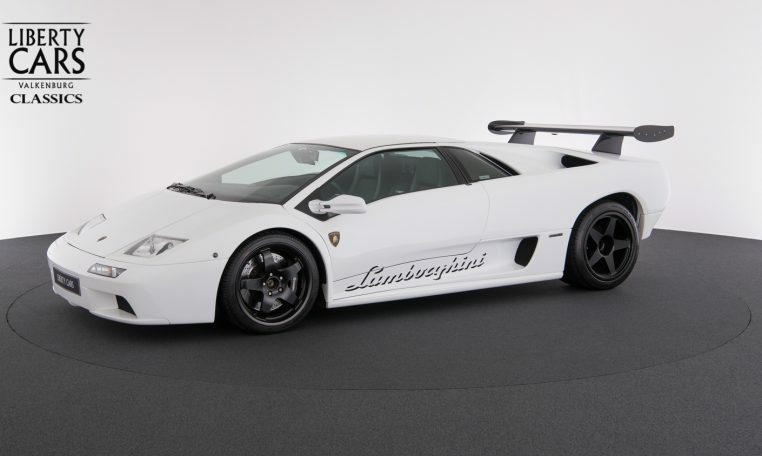 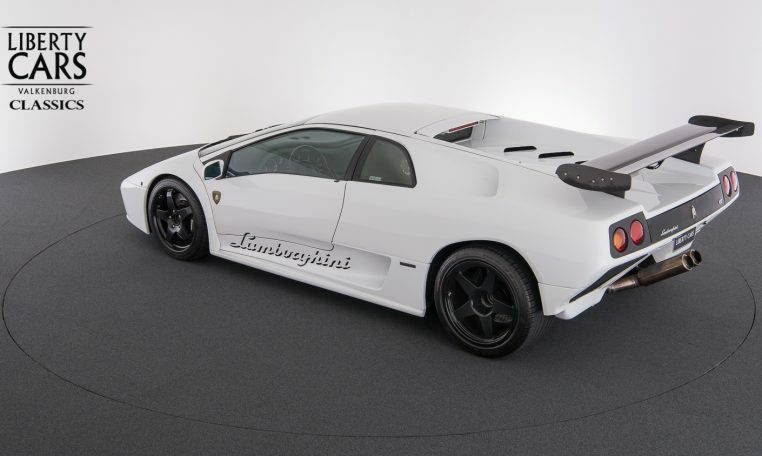 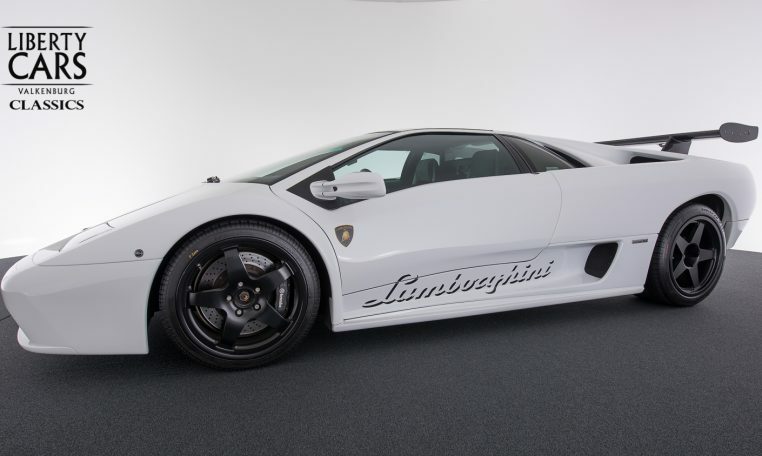 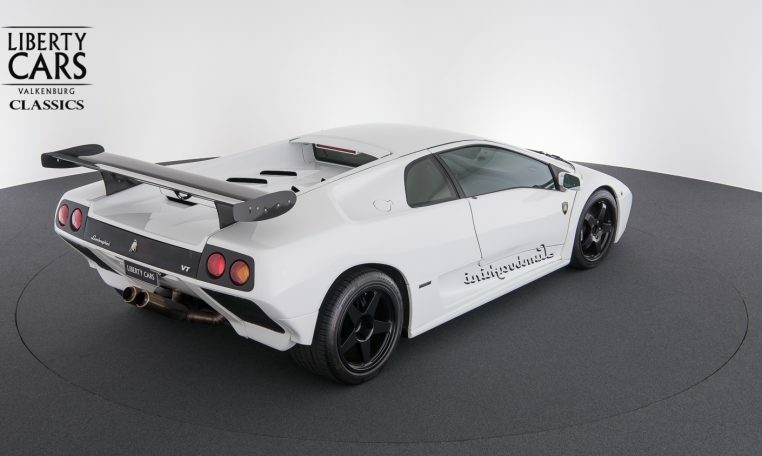 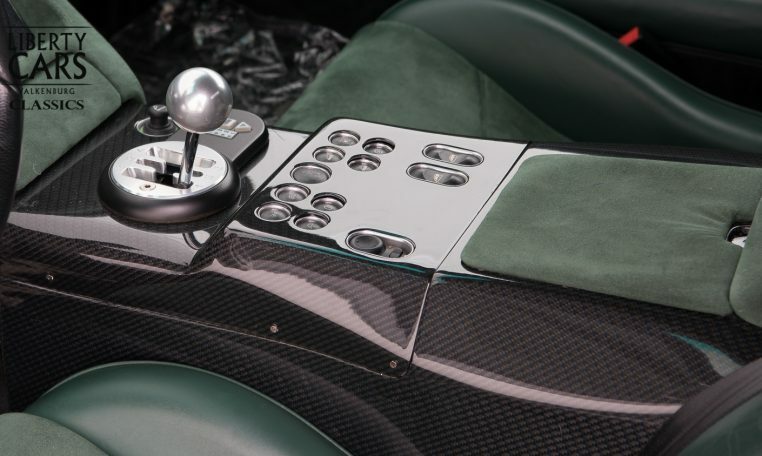 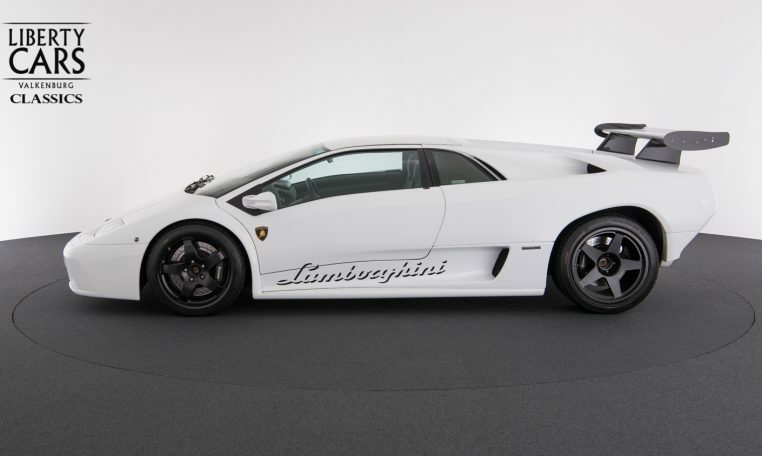 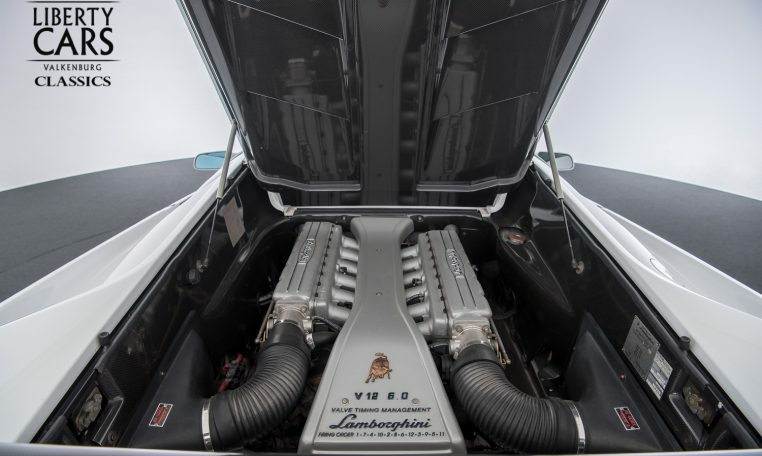 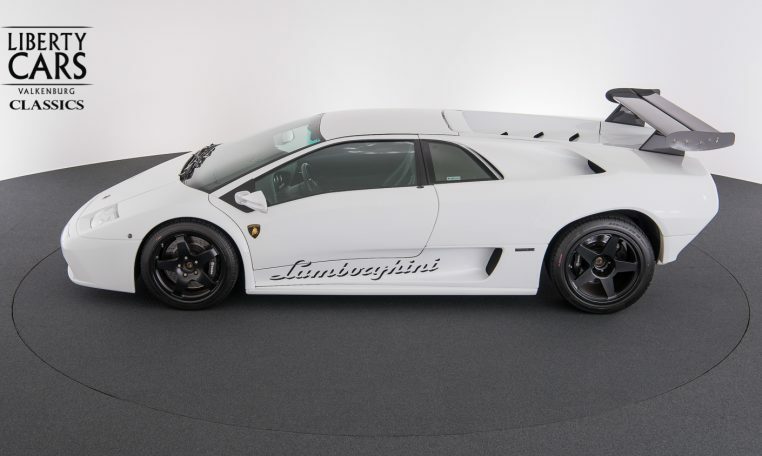 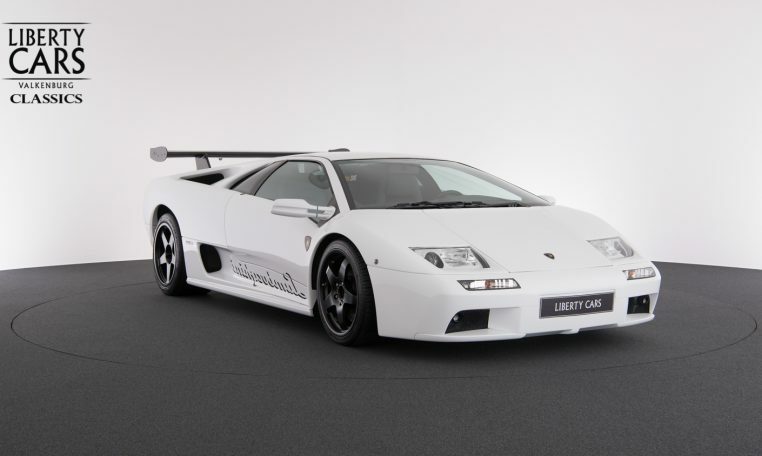 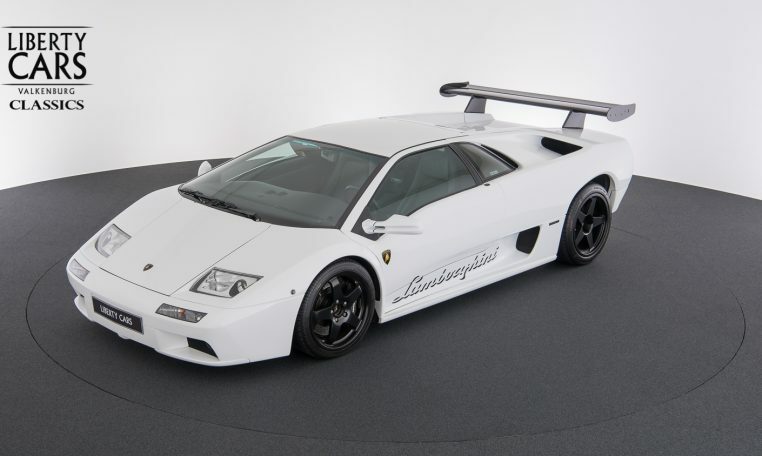 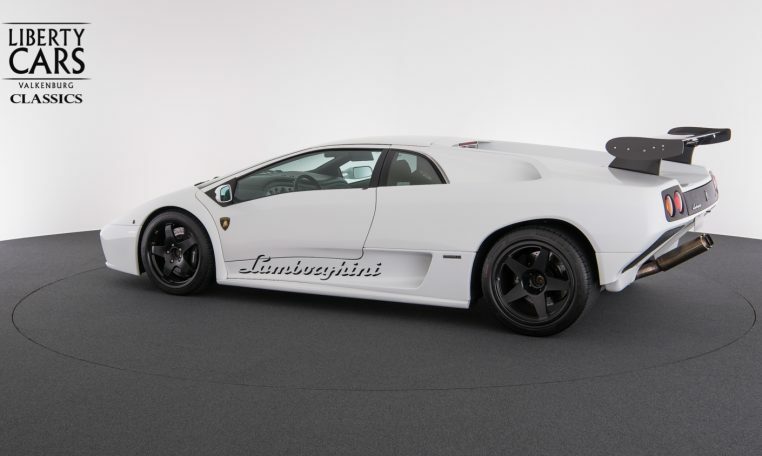 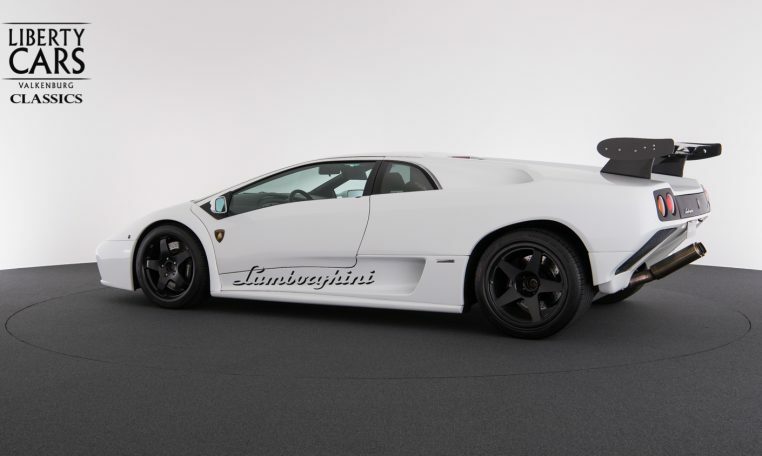 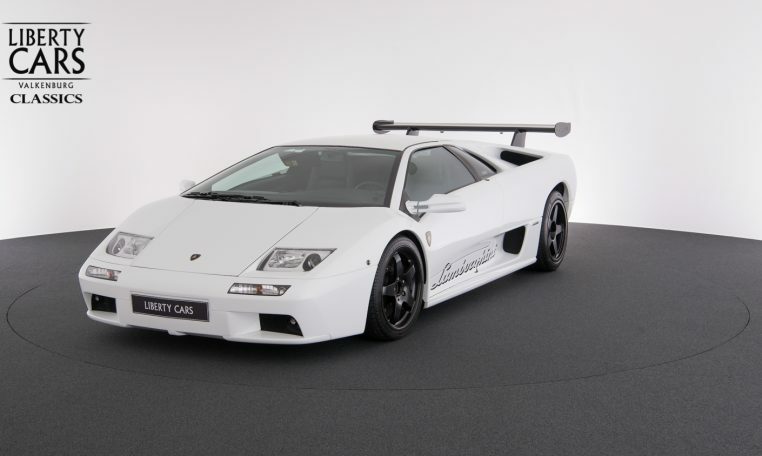 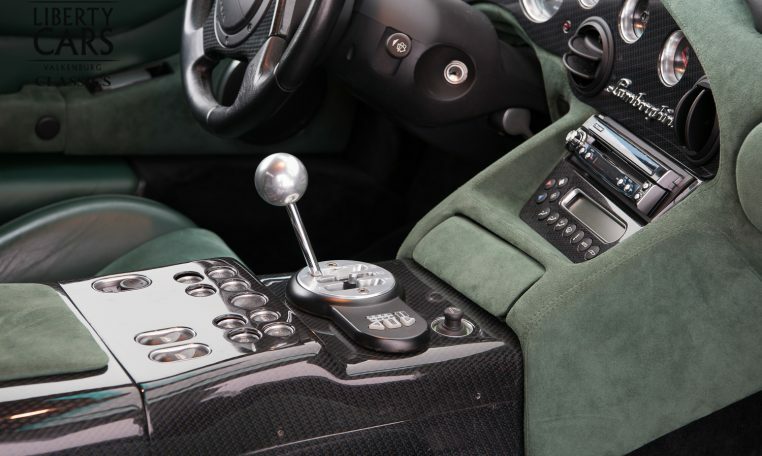 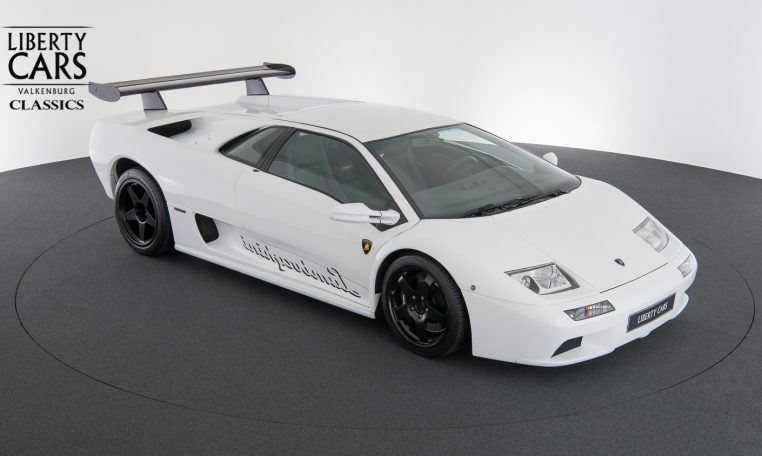 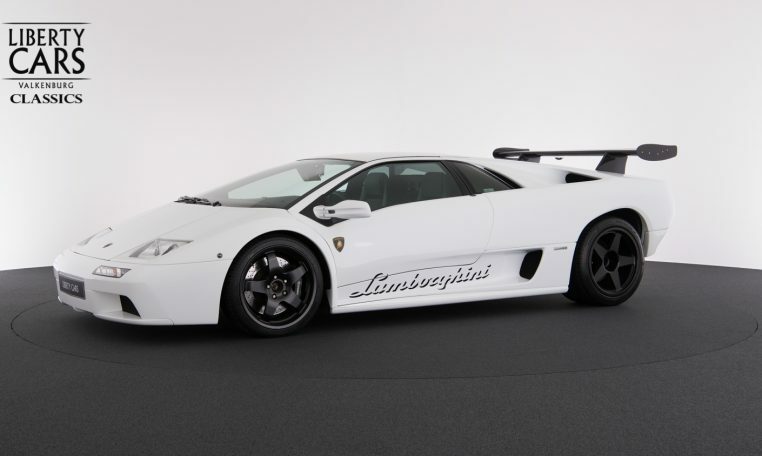 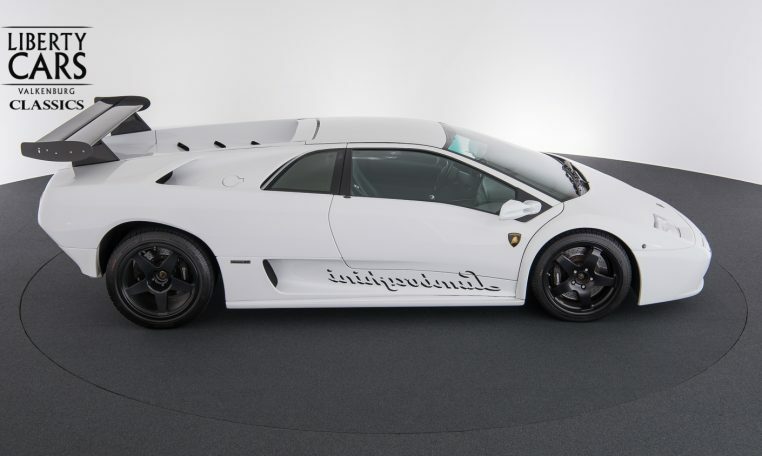 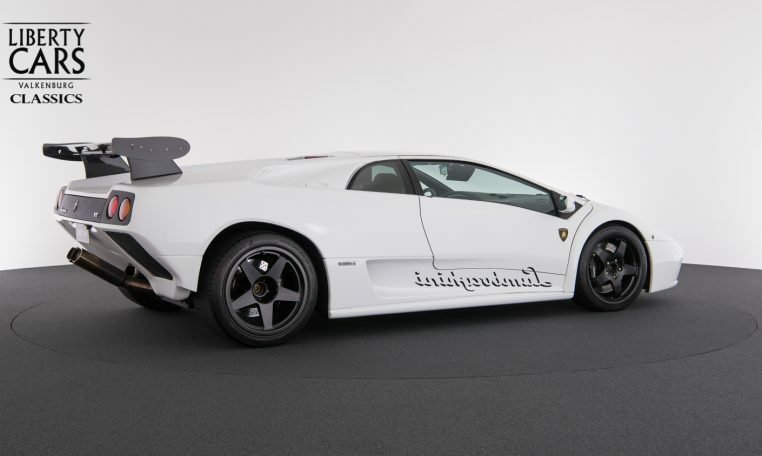 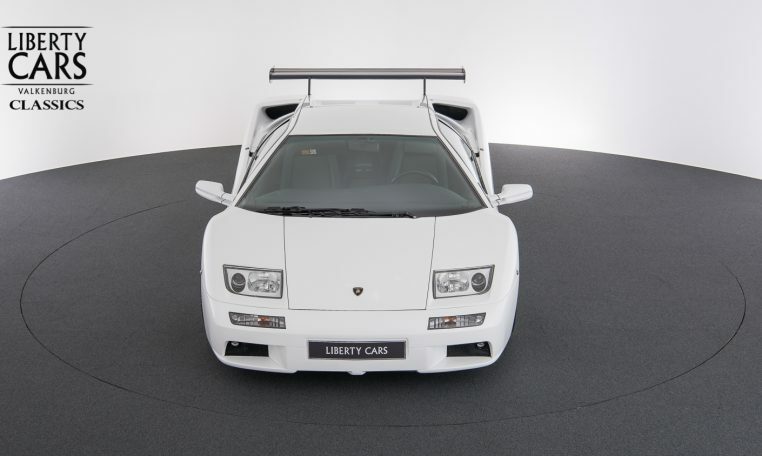 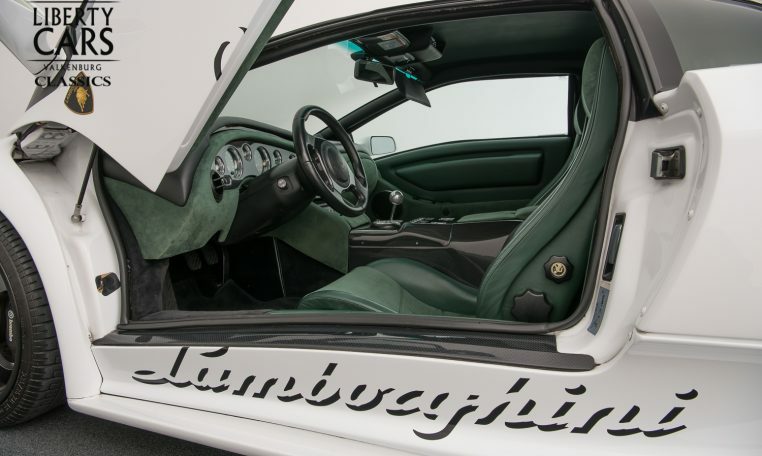 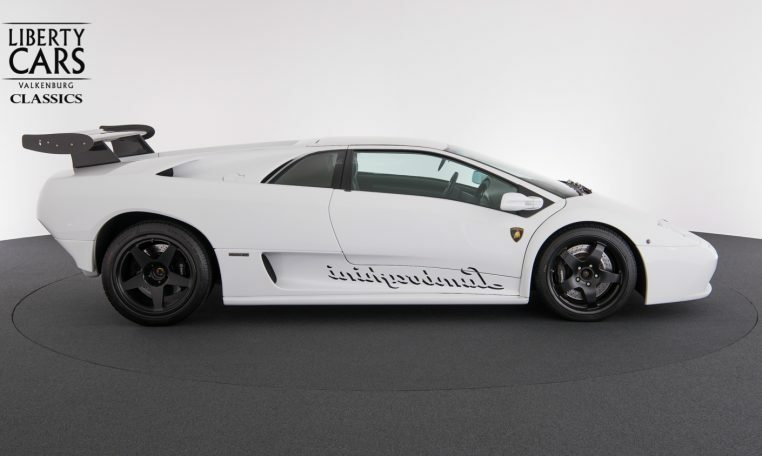 Although the VT differed from the standard Diablo in a number of ways, by far the most notable change was the addition ofall wheel drive, which made use of a viscous center differential (a remodified version of LM002’s 4WD system). 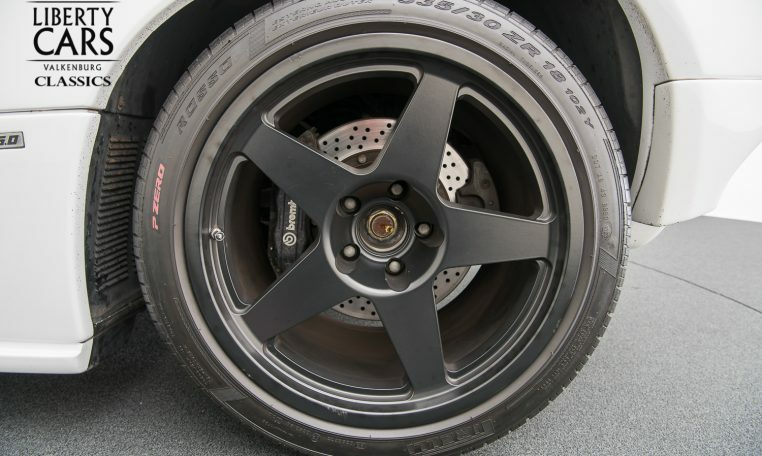 This provided the new nomenclature for the car (VT stands for viscous traction). 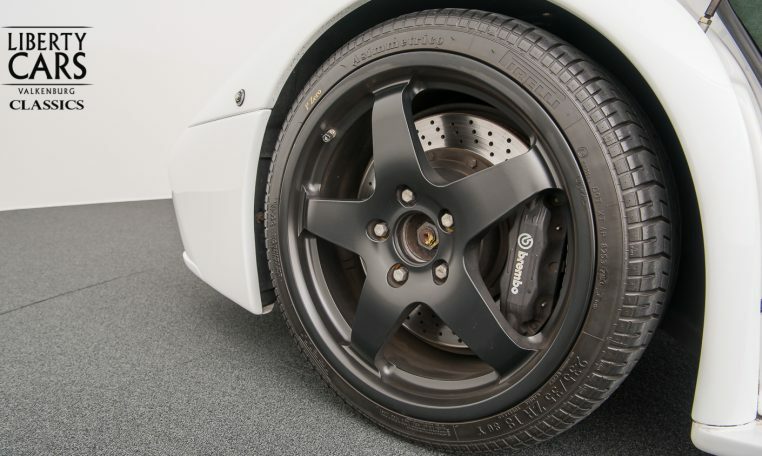 The new drivetrain could direct up to 25% of the torque to the front wheels to aid traction during rear wheel slip, thus significantly improving the handling characteristics of the car. 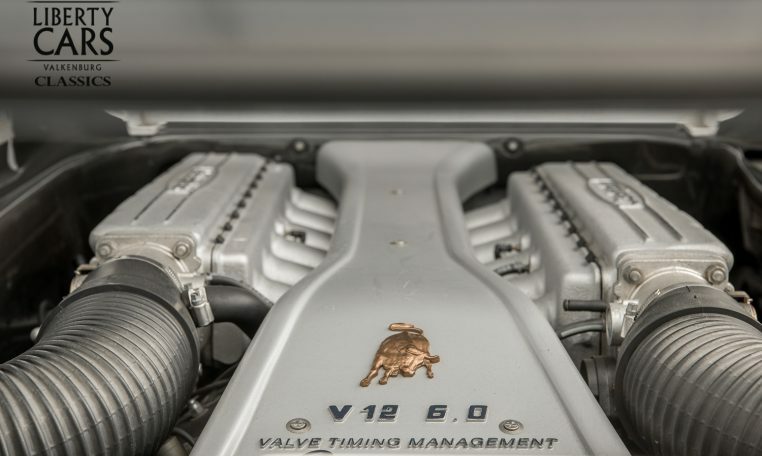 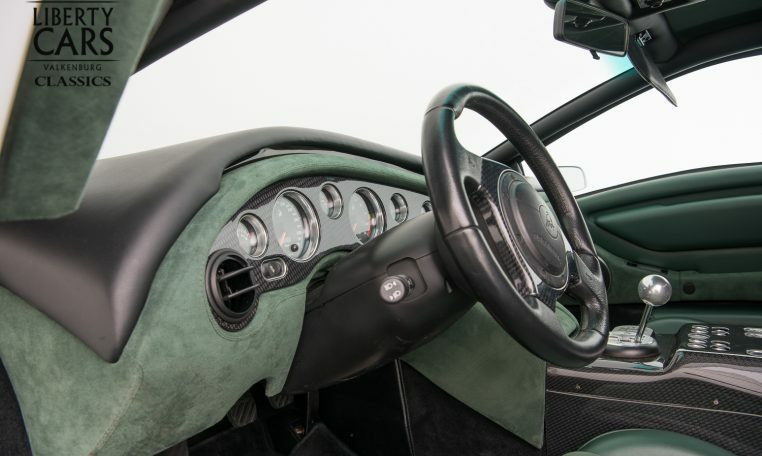 Other improvements debuting on the VT included front air intakes below the driving lamps to improve brake cooling, larger intakes in the rear arches, a more ergonomic interior with a revised dashboard, electronically adjustable dampers, four-piston brake calipers, power steering, and minor engine refinements. 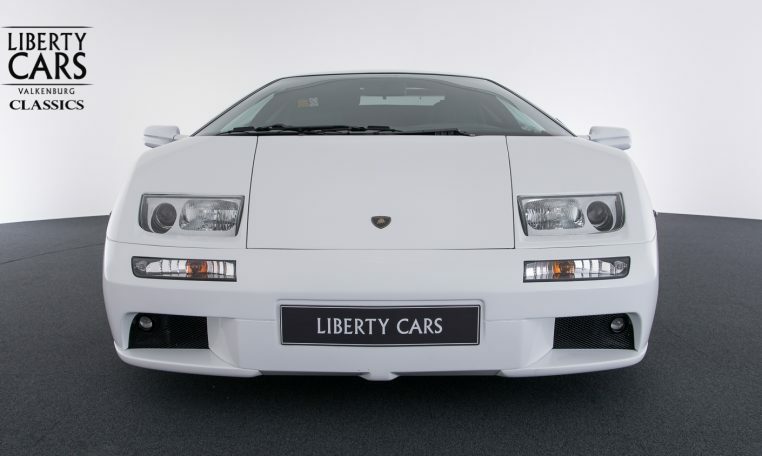 Many of these improvements, save the four-wheel drive system, soon transferred to the base Diablo, making the cars visually nearly identical. 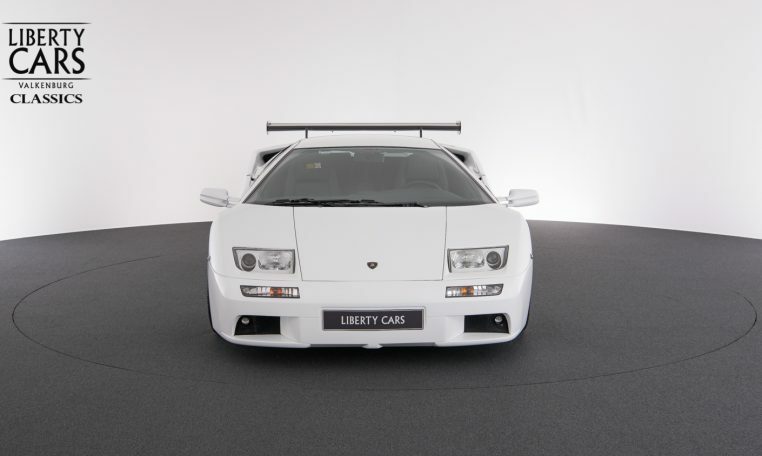 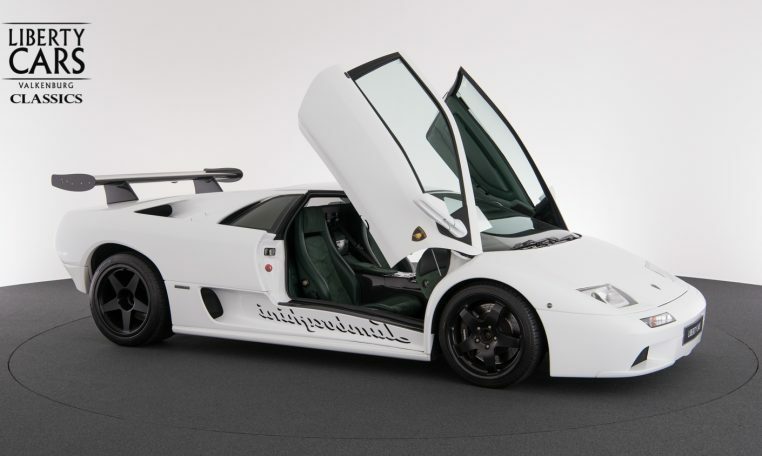 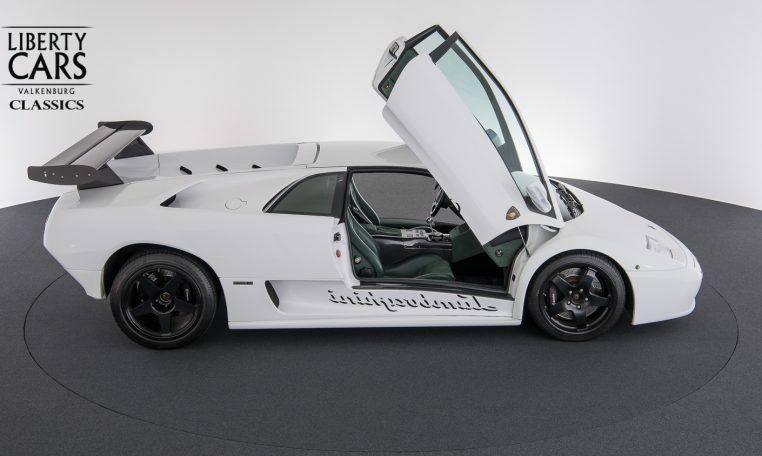 This Diablo was newly delivered to Japan and has always been driven there. 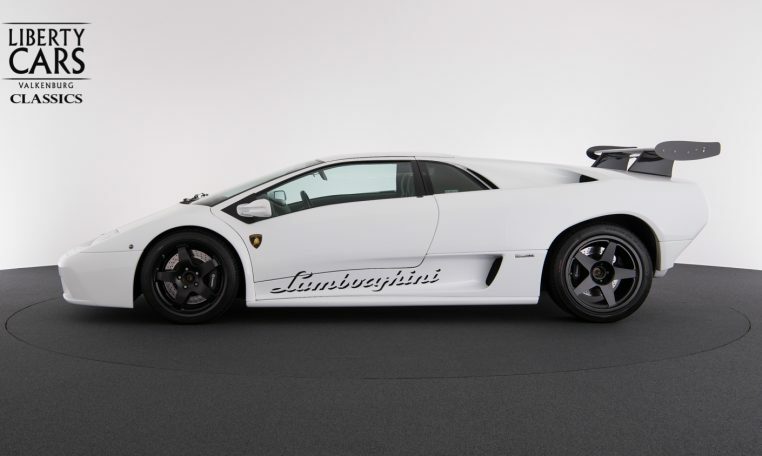 This vehicle is damage free and the complete history is available. 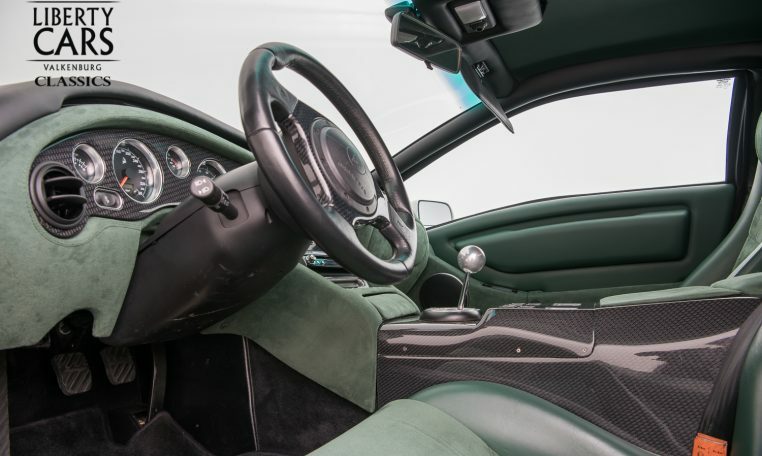 The cars mileage is only 30749 km. 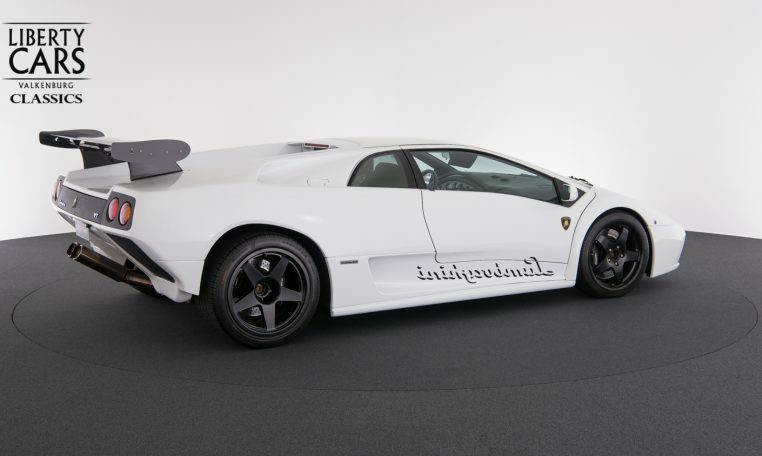 We can deliver this vehicle at any registration in Europe. 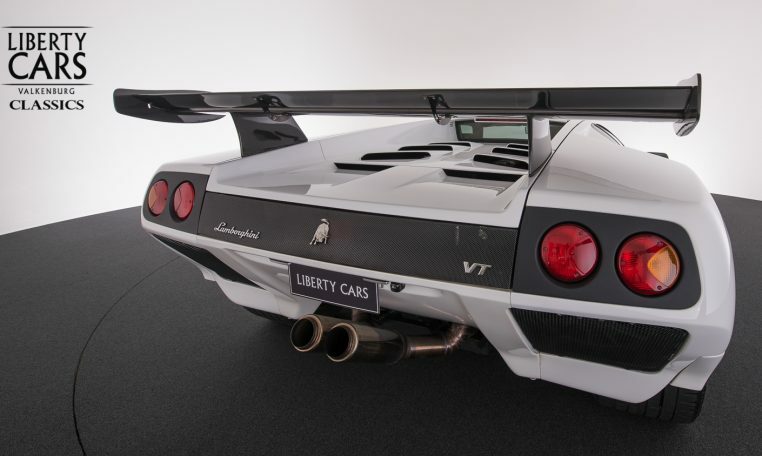 It is a VAT car!